Do you have a custom home that needs integrating to simplify your daily routine? 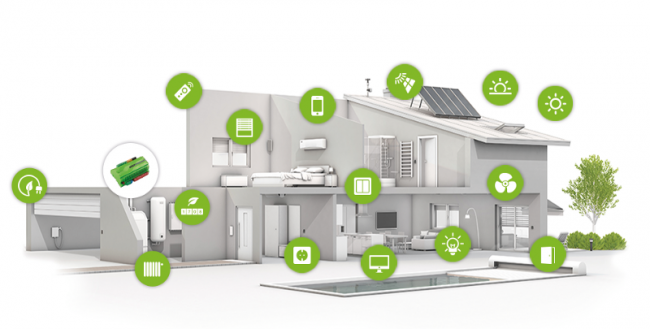 LMC specializes in designing and engineering home automation systems that are customized to your lifestyle. Our home automation experts have been servicing Arizona residents for more than 20 years. We offer installation and system design services all over the valley including: Scottsdale, Paradise Valley, Desert Mountain, Phoenix, Tempe and more. 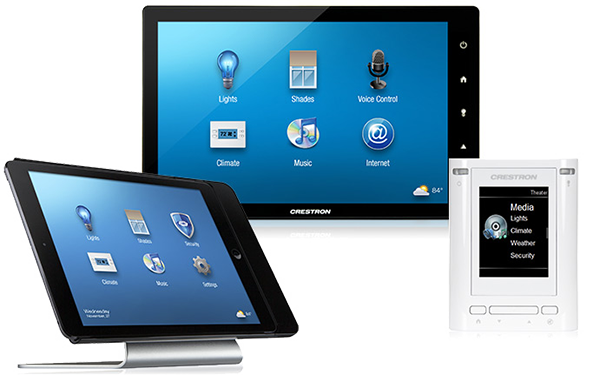 By investing into the right home automation system, you can easily control key home and office features right from your tablet or mobile device. 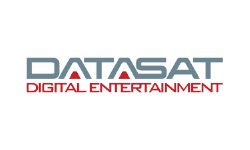 We make it simple to use, so you can be ready to entertain guests within just a few clicks. Imagine if you could easily control your whole house with one touchscreen remote. This imagination becomes reality with LMC. Custom home automation systems can be programmed to easily control key features of your home including: lighting, motorized shades, security cameras, surround sound, house music, temperature, and much more. 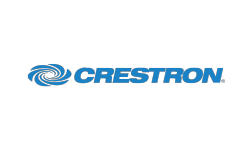 Our home automation engineers utilize Crestron or Savant for programming to ensure your system is always functioning with high quality equipment and integration.